WOW! 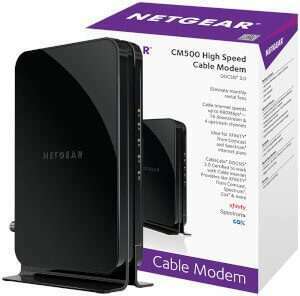 (Wide Open West) has an overwhelming number of certified modems for their internet service. 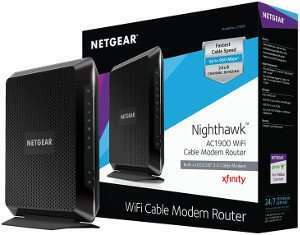 Broken into three categories below (WiFi, DOCSIS 3.1, and value), you will find the recommended WOW approved modems. To receive WOW! Phone service, you must use a WOW! supplied modem. 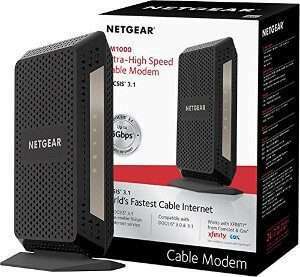 Read the Cable Modem Buying Guide to help you choose a modem. Click here to jump to the full WOW! approved modem list. WOW! serves the following areas: Alabama, Florida, Georgia, Illinois, Indiana, Michigan, Ohio, South Carolina, and Tennessee.